The most famous of murderers and robbers are without a doubt, the Barrow Gang. 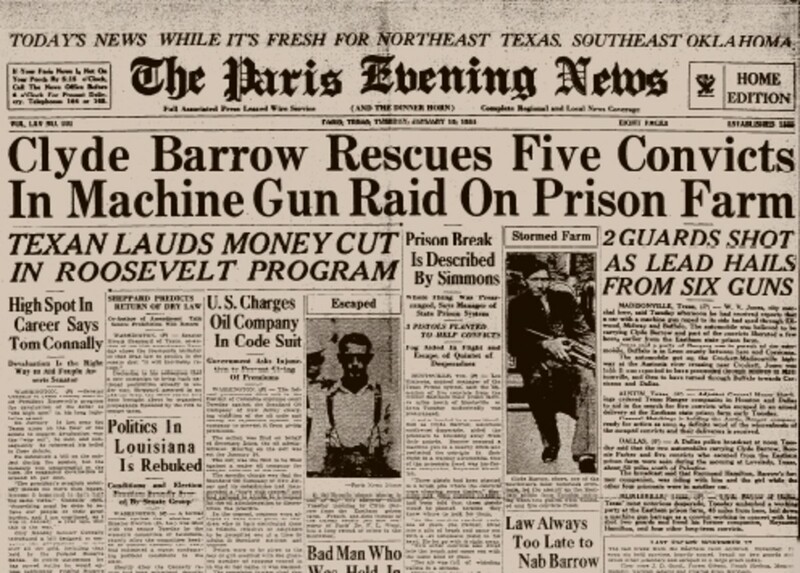 After the stock market crash in 1929, a lot of things went haywire, including people, but Clyde Chestnut Barrow, born March 12, 1910 and his brother, Marvin Ivan “Buck” Barrow, born March 14, 1903 were always in trouble. Their first crimes were car theft. 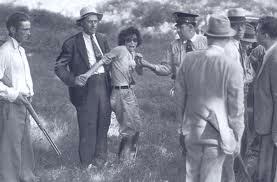 On October 1, 1910, along came Bonnie Parker, then Blanche Caldwell first saw the world January 1, 1911. 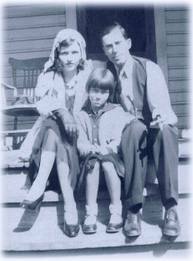 Blanche married Buck Barrow in 1931, and that’s when her troubles were about to begin. A beautician by trade, she met Buck, later learning that he escaped from prison. After they spent Christmas together, she talked him into turning himself back in. He was pardoned in March of 1933. After agreeing to meet Bonnie, Clyde, and W.D. (William Daniel AKA “Dub”) Jones in Joplin, Missouri shortly after Buck was released, then begins Blanche’s life of crime, though unknowingly. The Barrow brothers and/or their accomplices resulted in the deaths of fourteen men between the fall of 1931 and the spring of 1934. Clyde killed his first man in prison in 1931, a prison tender who raped him. Most of the others were lawmen of some sort or store keepers. 1933 and 1934 were some of the wildest years in the states of Missouri, Texas, Louisiana, Indiana, Minnesota, Arkansas, Kansas, and Oklahoma. Numerous stores, gas stations, or banks were robbed, sometimes several a day. The gang rarely stayed in any one place for more than a couple of weeks at a time, and generally ate out. 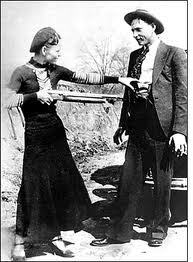 Bonnie was not one to make meals for Clyde, as she was a poor cook. Blanche was usually sent out to get sandwiches and similar, but she attracted a great deal of attention, due to her striking good looks. For all the places that were robbed, they never seemed to have much money, but they had more than their share of weapons, which were Browning automatic rifles and .45s. The BARs were Clyde’s favorite weapon, capable of firing a 30.06 magazine clip of twenty in under three seconds. He created a sawed-off version with three clips welded together, which fired 56 times without reloading. Even though Blanche supposedly never fired a weapon, which many have attested to otherwise, she was a very good driver, often driving the getaway car to pick up the Barrow brothers after each heist. 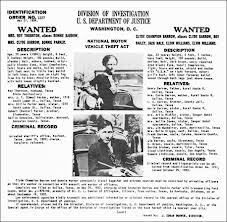 On June 10, 1933, Bonnie, Clyde, and W.D. 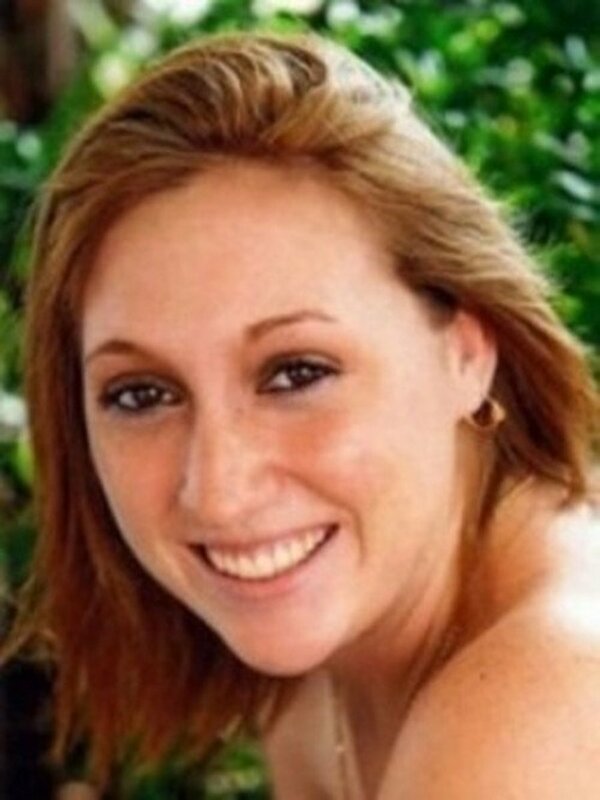 Jones were involved in a fiery car wreck near the town of Wellington in Texas. The bridge was out across the Salt Ford River and the car careened into the dry riverbed. Parker was critically burned when the car caught fire, as she was not able to escape right away. 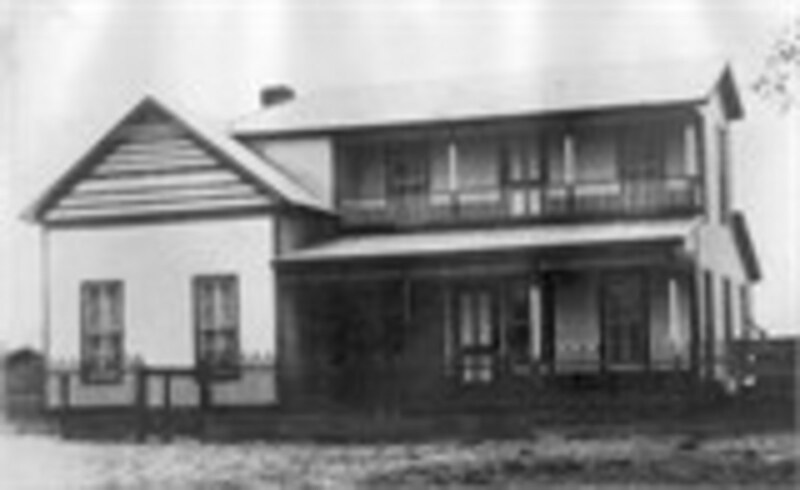 The beginning of the end was at the Red Crown Tavern’s Cabins on July 19, 1933. Sheriff Coffey was allowed a bulletproof car supplied by the Jackson County Sheriff. He also gathered reinforcements before the onslaught. 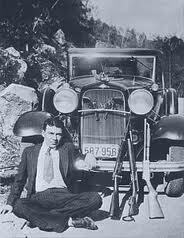 Some thought that Clyde Barrow fired the first shot, shortly after he knew that lawmen were at the door. Weapons fire was emphatically exchanged. Blanche was blinded in one eye from shards of glass, and Buck received a serious head wound. Clyde flees to Iowa with his gang in tow. On July 24, Buck and Blanche are captured at an abandoned amusement park between Redfield and Dexter, Iowa, in a gunfight. 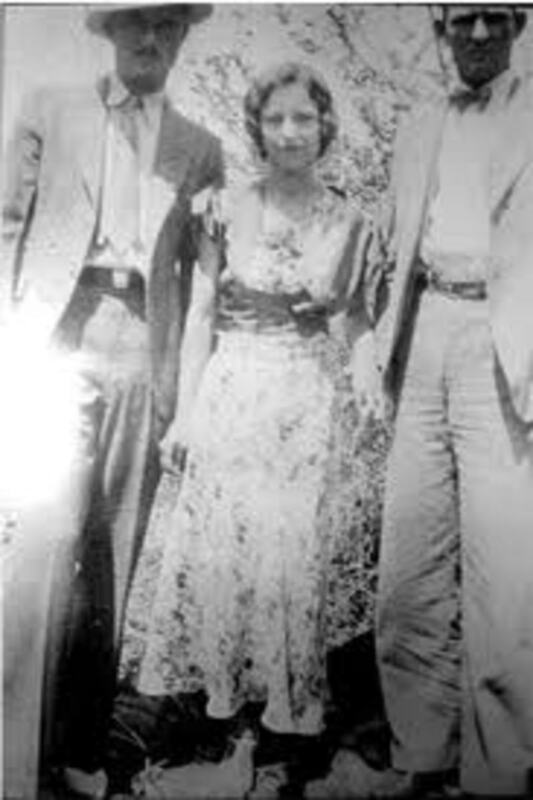 Bonnie, Clyde and W.D., though all wounded, manage to escape. 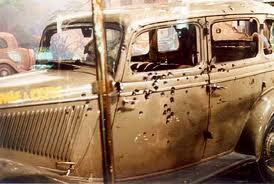 Bonnie and Clyde were killed on May 23, 1934, during an ambush in Louisiana. 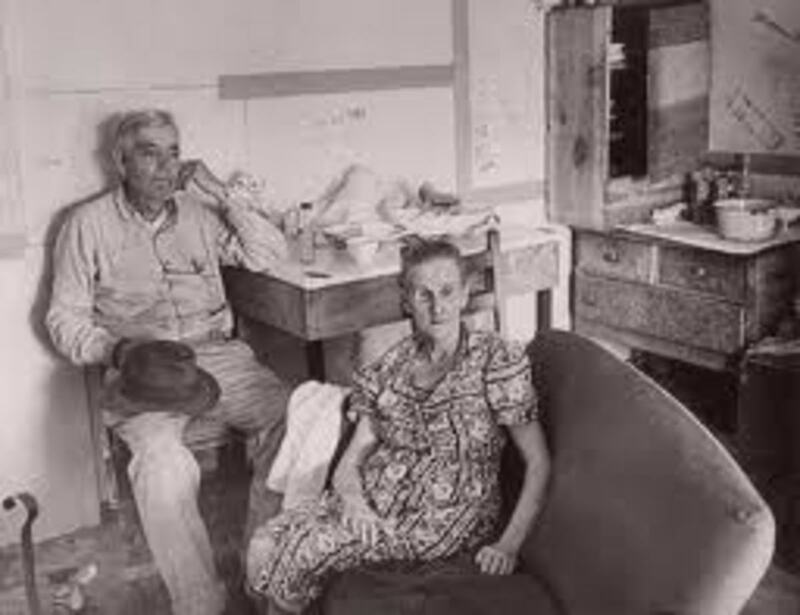 Blanche was released from the Missouri State Penitentiary on March 24, 1939 and immediately moved to Oklahoma to her father’s residence, as stipulated by her commutation. Sheriff Coffey and his wife were instrumental in her release. She remarried about a year later to Edwin Bert Frasure, who passed on in 1969 due to cancer. In 1967, Warren Beatty, Faye Dunaway, Gene Hackman, Estelle Parsons, and Gene Wilder starred in the Bonnie and Clyde movie. It was nothing like what really happened during the Barrow Gang’s Reign of Terror, it was more of a romanticizing of the group. These were really not nice people. Now, here is a question for my readers: even though this gang was involved in robbery, were they also serial killers? Did they rob as an excuse just to murder? I want your opinion, and you can bet that I will soon have more information for you in another story about the infamous Barrow Gang. Blanche was so good looking, I'm surprised Bonnie wasn't jealous. Hey, KoffeeKlatch Gals, thanks for your opinion on the Barrow Gang. The Depression brought forth a lot of angry people aimed toward big business. Although they were killers as well as robbers I don't think they were serial killers. I could be wrong. I think that robbery was the goal, killing just happened so they could get what they wanted. They seemed to have no conscious or regard for human life. Up and awesome. I really enjoyed reading your article. Thanks for reading this, Eddy. These characters were certainly involved in a lot of activity over a two year period. It is interesting, but it sure wasn't helping people during the Depression. Brilliant my friend and I voteup,across and share. Thanks, kashmir. That's about the size of it. Work less, pay no taxes, live off someone else. More of sociopathic tendencies, eh? There's a lot more gangsters from the 30's, too, Alicia. It was amazing what the Depression had within its bowels. No, Tammy, they didn't want you to know about this. There were a lot of gangersters during this period--Baby Face Nelson, John Dillinger, Pretty Boy Floyd, and the list goes on. Joplin, MO was a hub of gangsters, but the city really didn't welcome them. They had to check in there and were carefully watched. You're right, Beckie, they don't. Clyde's first loyalty was to himself. Great hub, great story and great movie. I to don't think they were serial killers but just killing to stay alive to rob another day . Well done ! This is very interesting, Deb. Although I've heard the names of some of the people in your hub I didn't know much about them until now. Their story is intriguing! Wow! I had never heard of these escapades prior to this hub. What a bunch of scary criminals. Didn't catch this one in HS history class! I wouldn't put them in the category of serial killers however, they didn't seem to have much of a conscious or regard for human life. Thanks, Cyndi! There's a lot that people didn't know, like Clyde loved hot chocolate, and Buck had a nasty temper. Also, Blanche had a Kodak camera that she took everywhere. Hey, Martin! Glad that you liked this. Thanks, Jim. A lot of this information came from family members, as well as Blanche herself. Blanche took a lot of pictures, so they were hers. She was quite the photographer, so their history was captured by her. I know that it's confusing, Dahlia, I had to read some of the passages o ver again. Bonnie and Blanche are two different people. Clyde and Buck are brothers, but Clyde ran the show. Really good job with this. Thank you. Fascinating tale. I would not say serial killers either. They allowed no resistance to their criminal aims, and apparently just shot anyone who objected. I really knew nothing of Clyde's brother until I read this. Up! I have been to the garage apartment in Joplin they stayed at when they escaped and shot the police officers. If you didn't know, a lot of the pictures showing the gang with guns come from film left behind when they fled. 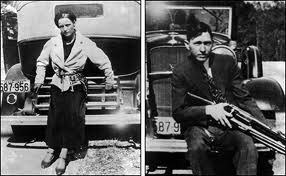 From what I have read, Clyde and Bonnie were both without remorse, and killing came easily to them. 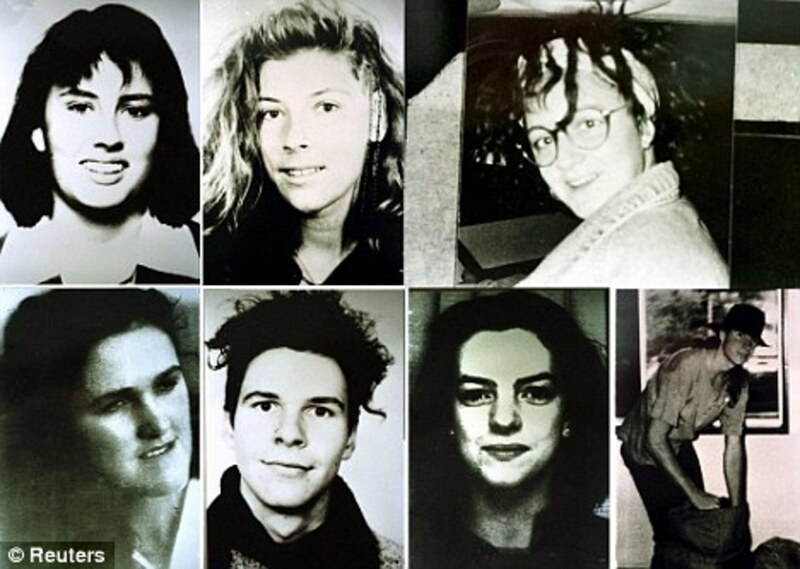 Were they serial killers? Perhaps by the definition of the term, no. But for sure they were heartless, and had no issues with killing others. Nice article, well written and informative. This is interesting. Thanks for putting it together for us. I have a question, though. Are Buck and Clyde the same person or did Bonnie take off on capers with Clyde, leaving Buck at home? I'm assuming Bonnie and Blanche are the same person. I was always under the impression that they got into this whole thing almost by accident, maybe I was misinformed. 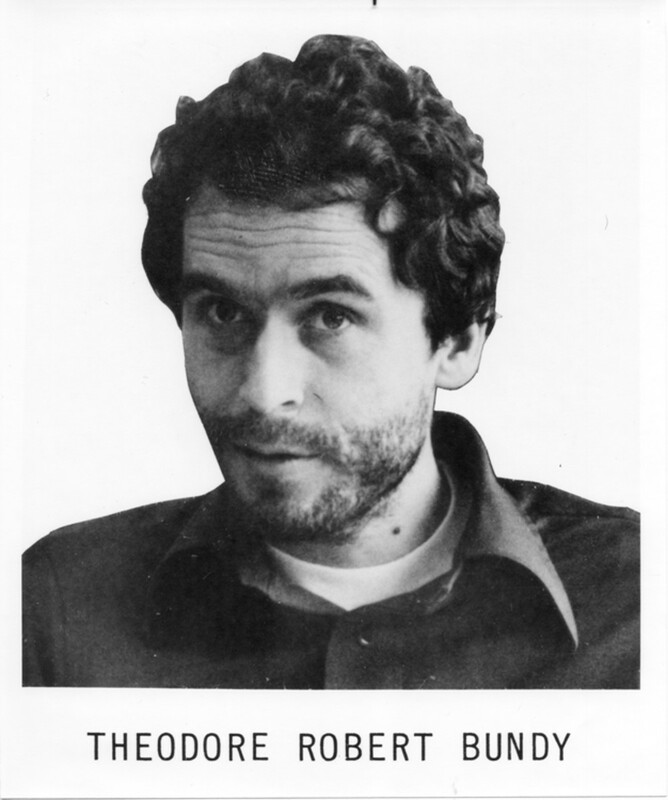 I don't think they were serial killers inasmuch as they didn't kill for the love of it, I believe the killing got out of hand almost as a self preservation thing because of the robberies and they developed a reputation that they had to uphold. Maybe there was a certain amount of kudos amongst the gangland mobs and they actually came to enjoy the infamy? Interesting piece, enjoyed reading it. Interesting question! For me they don't fit the criteria of serial killers, but they were definitely without morality. Delving into the psyches of someone years ago is dicey at best, but I don't think their main goal was to kill; killing seemed to be a by-product of their lawless nature.